Oftentimes during a job interview, it’s not what you say, but how you say it that determines your future with the company. Certain phrases simply make a stronger impression, helping to promote you as the best fit for the position. 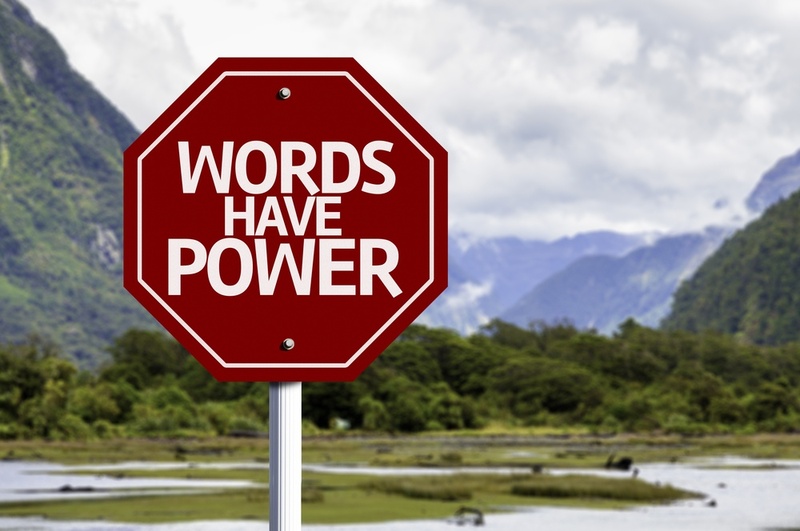 Adding these words into the dialogue can increase your chances of getting the job. “Calm under pressure”: Hiring managers want to know that you can perform well during both slow and busy periods. It’s important that you can be relied on to function at full capacity even when stressed. “Confident I would be a valuable addition to your team”: No one wants to hire someone who isn’t confident in their own skills and abilities. Asserting your belief that you would be able to thrive as part of the team helps to assure the hiring manager you’re a good fit. “Skilled at multitasking”: Let’s face it ─ most people manage multiple projects with competing priorities on a daily basis. Let the hiring manager know you’re up for the challenge of multitasking your way through the day by using this phrase and backing it up with solid examples. “Extremely detail oriented”: Paying close attention to detail can mean the difference between a high-quality finished product and one lacking the finesse needed to gain a competitive advantage. Noting your strong eye for detail makes it clear you’re willing to put in the extra effort to make your work stand out. “Team player who enjoys collaborating with others”: Relationships are the most important element to a successful workplace. You can’t emphasize enough how well you work with others and enjoy being part of a team. Make it clear that you’re easygoing and eager to join forces with existing employees. “Excited to learn”: Position yourself as a candidate who isn’t afraid to step out of their comfort level by incorporating this phrase into the conversation. Business needs are constantly changing, and hiring managers want to know they can count on you to keep up by learning innovative new skills. “Ready to take on more responsibility”: This serves as a great way to respond to the question of why you’re looking for a new position. Rather than saying you’re burnt-out at your current company or feel like you’re stuck in a dead-end job, state that you’ve really enjoyed working at your current company, but are ready to take on more responsibility in a new position. Need a little help finding your exciting new career opportunity? Contact Sparks Group today. We have established partnerships with many of the Washington, DC/Baltimore Metropolitan Area's leading organizations.